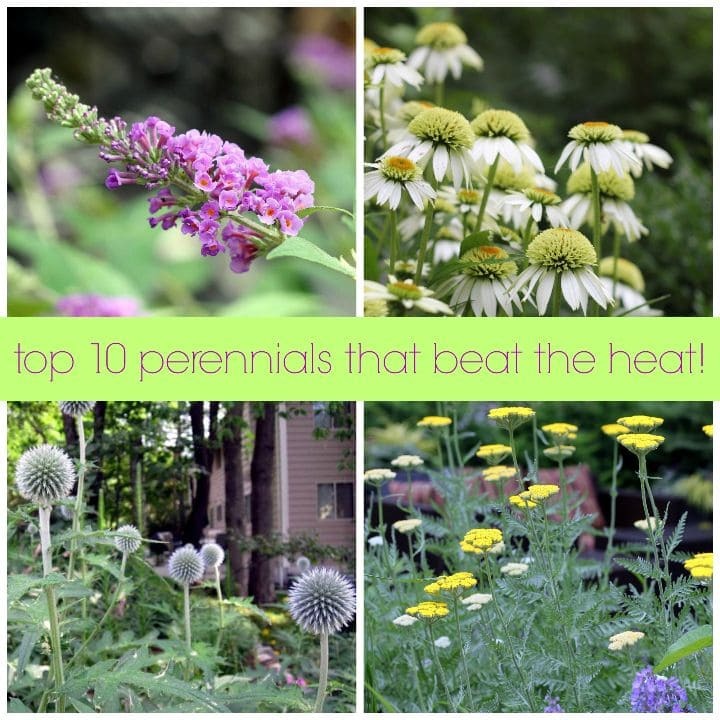 top 10 perennials that beat the heat! Happy Monday all! Hope you had a great holiday weekend! If you live anywhere in the Northeast you know that we run the gamut weatherwise – from brutally cold, harsh winters, to blisteringly hot and humid summers. Gardening can be a challenge – particularly finding plants that beat the heat and look great through months of heat and humidity. On VRAI Magazine I’m sharing my “top ten” favorite perennials that will hold up beautifully all summer long.